Remember that your Power Team is made up of people who profit when you succeed. This isn't a club with official membership; it's people, companies, and organizations with whom you have cultivated a relationship that benefits you both. CPA who understands real estate. Choose an accountant who is experienced and knowledgeable about real estate investing so that you'll get good advice on record-keeping and tax issues. Attorney. There's room for more than one lawyer on your Power Team. For yourself, you need a real estate attorney to represent you as necessary in your transactions, to review contracts, and perhaps even to handle closings for you. You can also benefit from networking with attorneys whose practices focus on other areas, such as marital law (divorce), bankruptcy, and probate because they are likely to have clients who could use a connection to a good real estate investor. Other investors and business owners. Other investors are not your competitors; they can and should be your allies. Look for other investors who have money but aren't interested in the day-to-day work of finding and negotiating deals or managing the property. You should also be networking with at least one, and preferably more, other investors who are using the same or similar strategies as you. You can share ideas and learn from each other. Because real estate investing is a business, you want business owners on your Power Team for the same reason you can share information and network with them. Insurance agent. Find an independent commercial agent who is knowledgeable about insuring investment real estate and who represents a variety of carriers so that he can shop your coverage around and get you the best deal. Access to funding sources is critical for real estate investors. Because different transactions call for different types of loans, you should have a mixture of financial resources on your Power Team. Bankers. You need at least one but ideally two or more-commercial banker to be a resource for you when you need bank loans, whether you're borrowing for real estate or for other business purposes. Making a banker part of your Power Team will help you get the best possible services and rates from your bank. Government grant and loan expert. Find someone who understands the complexities and challenges of government funds. Most large banks and many community banks have a government loan expert on staff. Mortgage broker. You can't afford to spend a lot of time chasing financing, so have a mortgage broker do it for you. Your mortgage broker should understand what you do, enjoy working with investors, have access to traditional as well as nonconforming lenders, and be willing to work with buyers who have poor credit. You may need more than one mortgage broker on your Power Team. Hard money lender. Find at least one hard money lender who can help you when you need this type of financing and is willing and able to refer you to other hard money sources as needed. Private money lenders. These are the people who are willing to finance your deals but who don't operate as hard money lenders. Put as many of them as you can find on your Power Team. 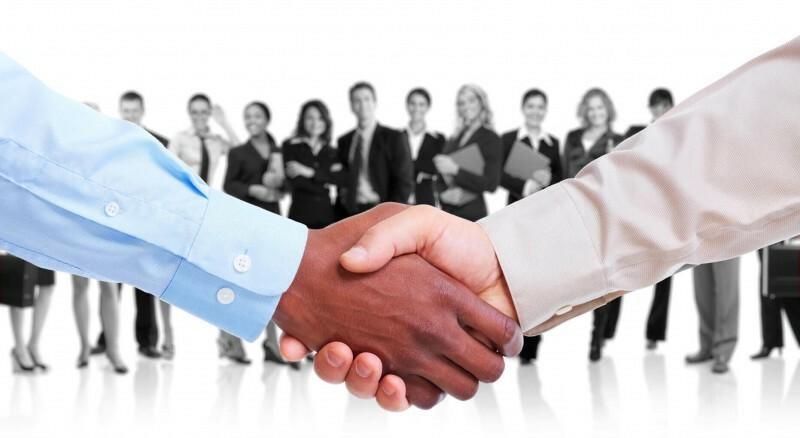 Remember, you're not asking for favors, you're building mutually beneficial relationships. That's why it's critical that everyone on your Power Team be positive and supportive; don't pollute your team with negative people and naysayers who might stop you from achieving your goals. Finally, keep in mind that assembling and maintaining a Power Team is an ongoing process. Your team should never be static. Over the years, people will drop off and you'll meet new people who will make strong additions. Always be aware of the importance of your Power Team; cultivate it, nurture it, and kept it working hard for you. Did you already introduced yourself to other team members ? yes you must be be a member.